Explore your taste buds with elegant wines paired with amazing foods and bid on fabulous items in our silent auction. 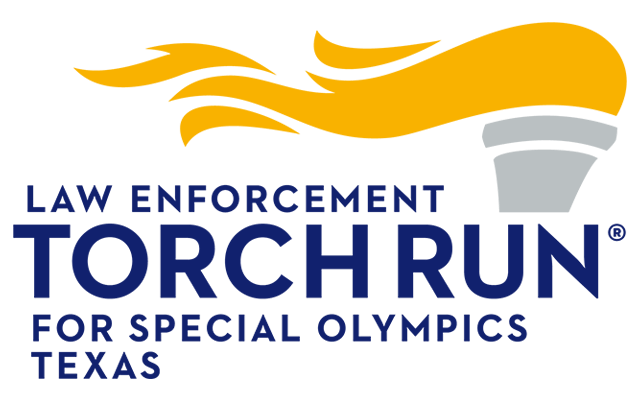 Your participation benefits Special Olympics Texas - Central Texas area athletes. Includes a wine pairing dinner. This event is limited to 50 seats. 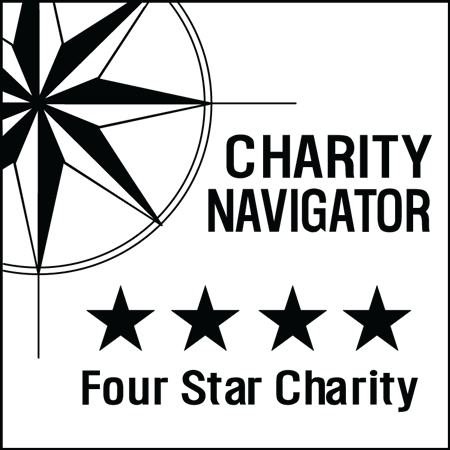 Download a sponsor packet to find out more.